Jews have settled in the lands of Moletai and Utena three centuries ago. 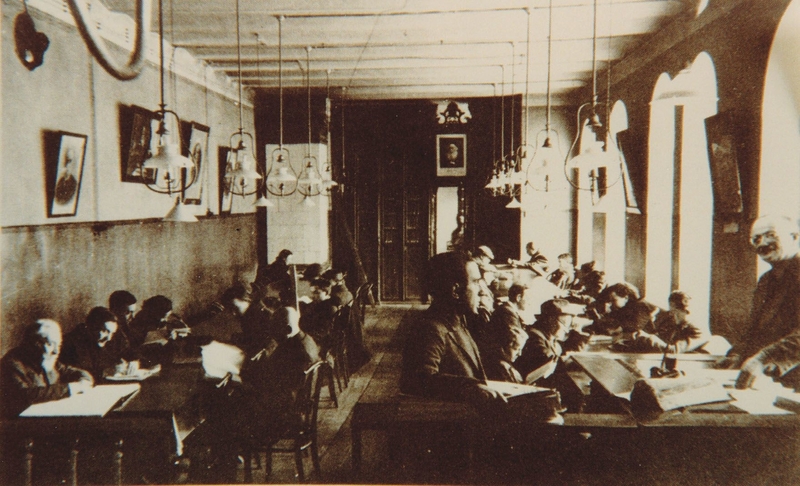 Alanta synagogue is a model jewish house of prayer and education of those times. Moletai jewish commercial buildings are important for their architecture. In addition - jewish trade and crafts were prospering in them. Traditional jewish art symbols and writings in hebrew are chiselled out on tombstones at ancient jewish cemeteries. 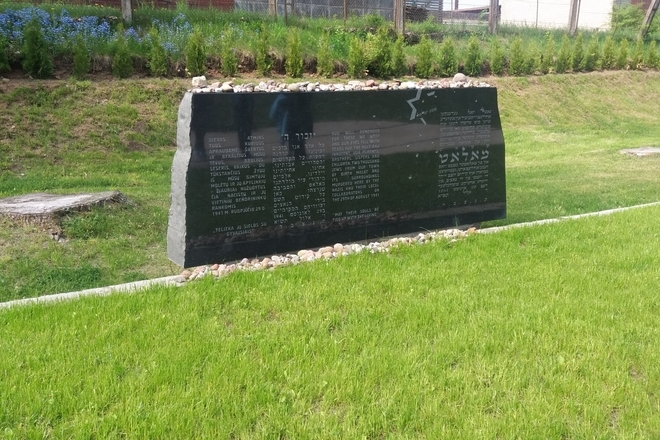 Tragic fate of jews during holocaust has been eternalized in the monument at mass grave in Moletai. 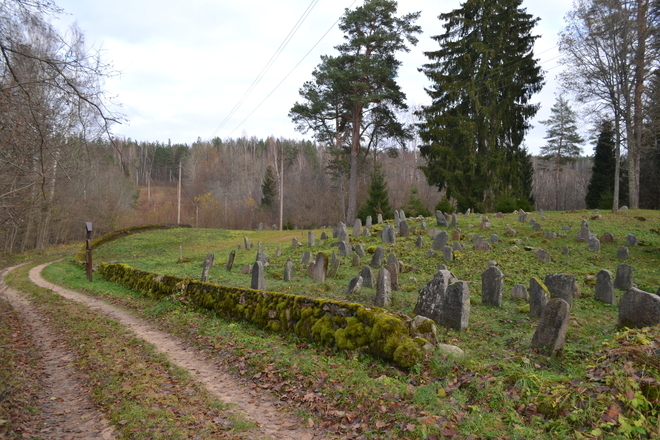 This is a significant object of the town Molėtai, which has survived at least two fires that ravaged the town and remained until now. 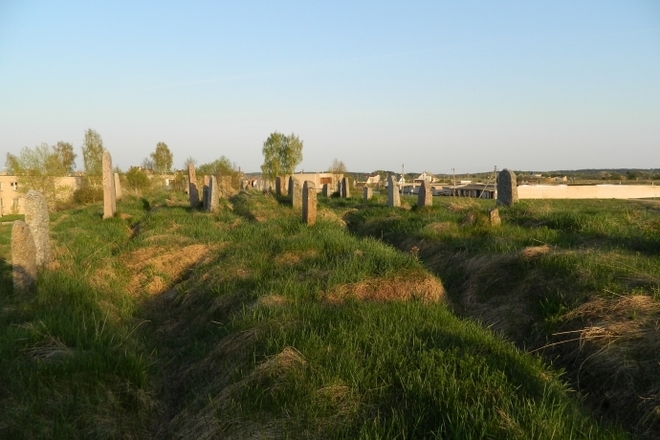 In the 19th century and at the beginning of the 20th century, most of the residents of the town Molėtai were the Jews. In 1870, they accounted for two thirds of the town's population. Almost all trade was in the hands of the Jews. 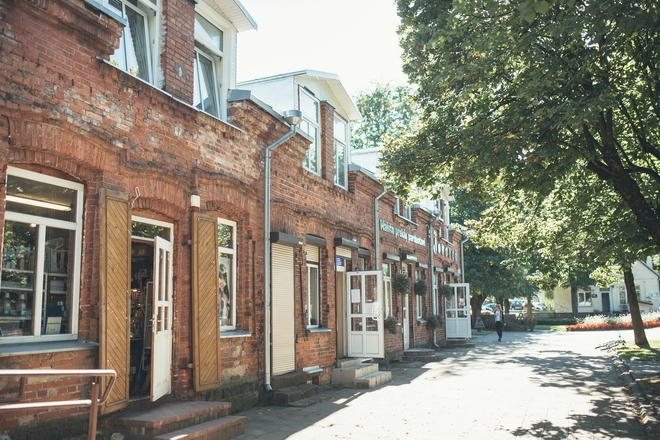 To the present day, a red-brick building has survived in the centre of Molėtai. 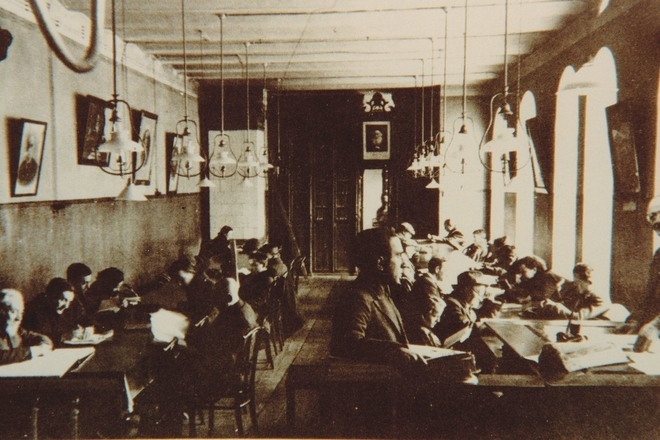 Before 1940, the building housed private Jewish shops and residential apartments on the second floor. At the moment, the building accommodates a variety of different shops, a chemist’s and a pizzeria.